We take a break from the local news for two major developments in the region. Today, Guyana’s Court of Appeal ruled that a no-confidence motion against the government of David Granger was not valid because it was passed with thirty-three votes. That vote took place in December 2018 after Charandass Persaud switched his allegiance, setting off a constitutional crisis in Guyana. Today, Guyana’s Chief Justice Roxane George-Wiltshire’s ruled that an “absolute majority” of thirty-four votes was required to pass a no-confidence motion. Following the ruling, the Opposition Leader Bharrat Jagdeo said that he will be appealing to the Caribbean Court of Justice. 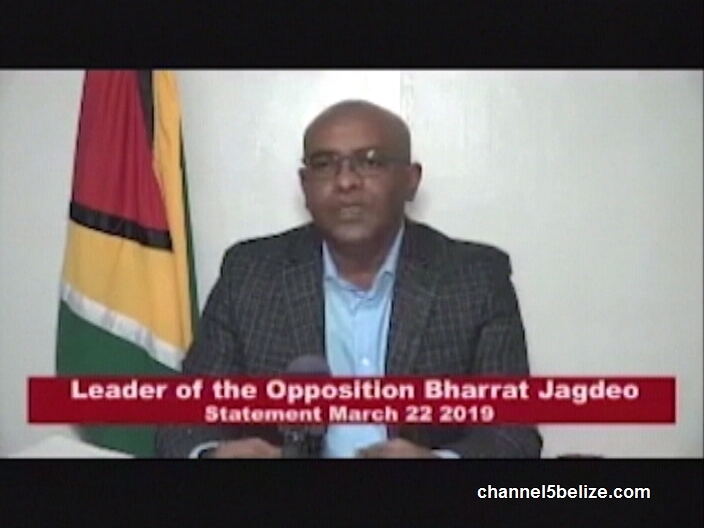 In this video published by the Citizens’ Report, Jagdeo commented on next steps.